The internet search giant has launched the most awaited smartphones by Android geeks at an event is San Francisco recently. 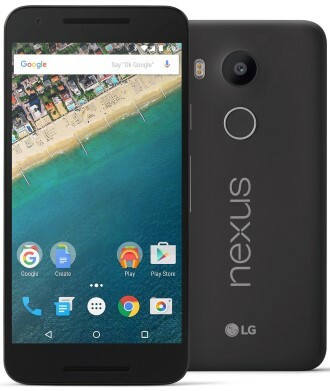 The devices in question are the new Nexus 5X and the Nexus 6P and are the flagship devices from Google at the moment. 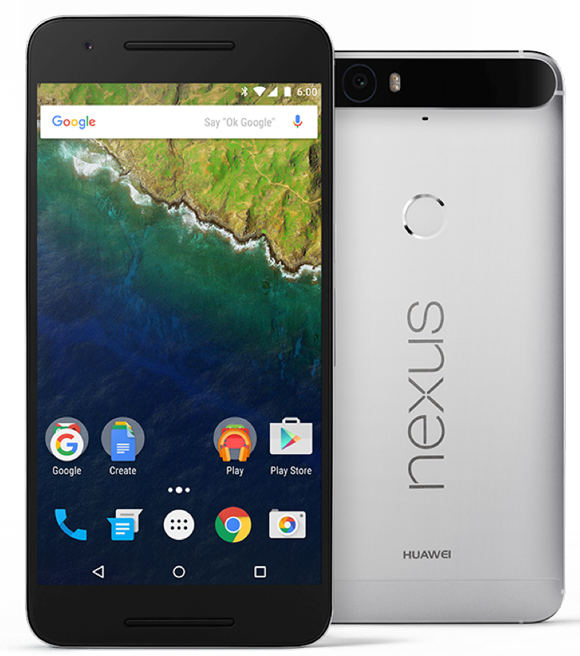 The Nexus 5X is the successor to the Nexus 5 that was launched in the year 2013 whereas the Nexus 6P is the successor to the Nexus 6 which was launched last year. The devices are spec’d up well to compete with the other smartphones in the market. The Nexus 5X is the smaller among the two phones with a 5.2 inch display and will appeal to people who didn’t like the huge Nexus 6. The smartphone has an LCD display with a resolution of 1920×1080 pixels. It is powered by a Snapdragon 808 chipset which is a Hexa Core processor found in the LG G4 and has 2GB of LPDDR3 RAM. Buyer can choose between a 16GB or a 32GB model. On the back there is a 12.3 Megapixel camera which has big 1.55 µm pixels that helps click pictures in low light. At the front the device has a 5 megapixel camera a massive upgrade over the 1.3 megapixel camera in the Nexus 5. The phone has a 2700mAh battery which should help the phone last longer than the predecessor. The Nexus 6P on the other hand is a bigger than the 5X and has a 5.7 inch display, Google has used an AMOLED display with a Quad HD display. The phone has an aluminium unibody that Google claims is made of aircraft grade aluminium. It is powered by a Snapdragon 810 chip which is an Octa Core unit and has 3GB of RAM. This phone also gets the same camera sensor like the Nexus 5X and it looks like Google has paid special attention to the camera. Thanks to the better processor/GPU on the Nexus 6P it is capable of recording 240fps slow motion video while the Nexus 5X is restricted to 120fps. Both the Nexii have a fingerprint scanner at the back and feature a USB Type C that has fast charging capabilities. The phones also are the first devices to come with Android Marshmallow and will be available in India in a couple of weeks. The Nexus 5X price in India starts from Rs. 31,990 for the 16 GB version and Rs. 35,900 for the 32 GB version. The Nexus 6P on the other hand starts at Rs. 39,999 for the 32GB version and Rs. 42,999 for the 64GB version.